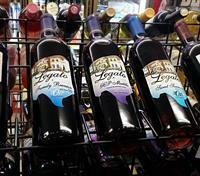 Texas Legato Winery is a family owned and operated winery located on FM 1478. Legato means a gathering together of family or friends. Legato is also a musical term for smooth and connected notes or performance. Please come meet us, join our family of friends, and enjoy our smooth, award-winning wines from Texas grown grapes. Relax in our tasting room or on our patio overlooking the vineyard. The support Texas Legato has received from our family and friends have helped make it a success! We thank each and every one of you! 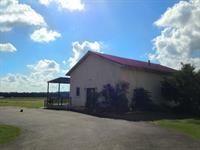 From the intersection of Hwy 183 & 281, turn west on FM 580 W, go 8 blocks to FM 1478 (aka Howe St.), turn left (south) on Howe go 4.3 miles turn left into winery.